Valid till 28th Feb 2019. 2. 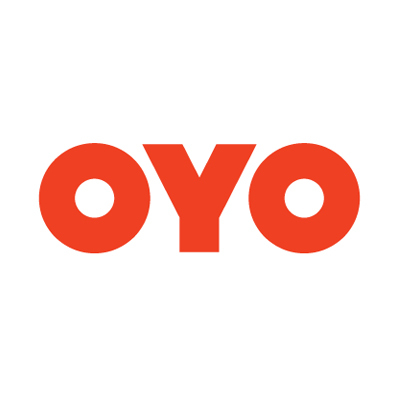 This deal is valid on OYO website and app. 3. Offer is valid from 16th Feb to 28th Feb 2019. 4. Maximum cashback amount is Rs.250. 5. Offer is valid once per user only. 6. Use Promo code at the time of checkout and pay via Paytm to avail the cashback. 11. According to RBI new guidelines, a user who have not undergone Paytm KYC will not receive cashback in their wallet. Enter promo code at the time of checkout on OYO website/App.